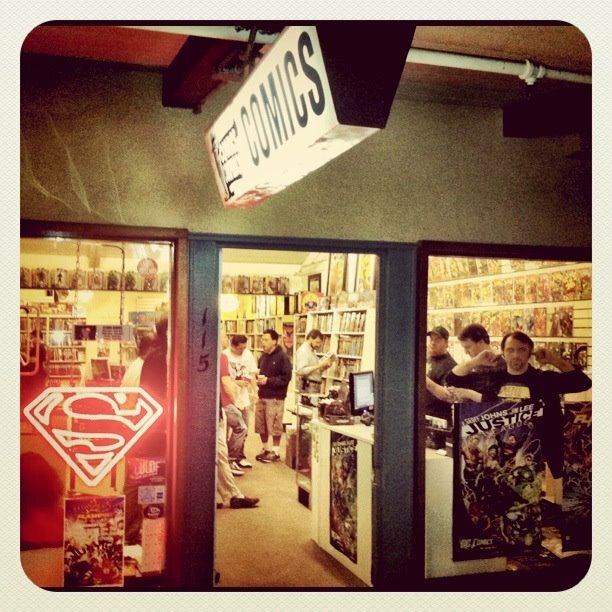 My random comic pick on The Comic Conspiracy: Episode 19 is actually two picks but I felt that they went hand in hand. 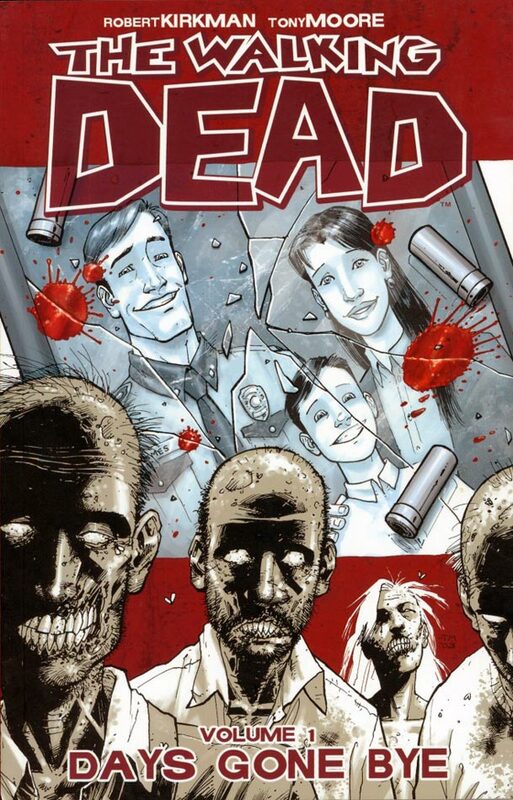 My first pick is Walking Dead written by Robert Kirkman and art by Tony Moore (1st six issues) and Charlie Adlard. This series is a great portrait of the world after a zombie apocalypse as it follows a group of survivors trying to stay alive in this new unknown world filled with undead all around. Kirkman has penned a gripping story for 87 issues and I am hopeful that he keeps going with it. One of the most intriguing things about Walking Dead is the fact that the series is in black and white, and it still makes a visual impact. Walking Dead has been made into an AMC TV series which will be starting it's second season this October and it has been an amazing show to watch. 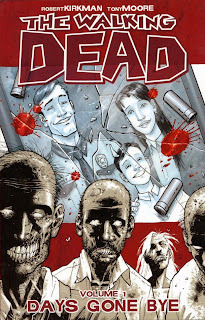 Walking Dead has been collected in hard and soft cover trades so you can collect them as you see fit. There are two types of hardcovers: the regular type which is a collection of twelve issues, and a deluxe type which is a collection of twenty-four issues. 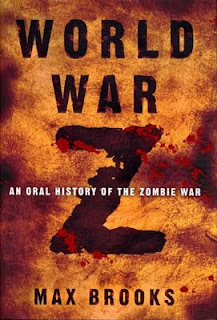 My second pick is the novel World War Z written by Max Brooks. I have read this book three times and it is worth picking up. 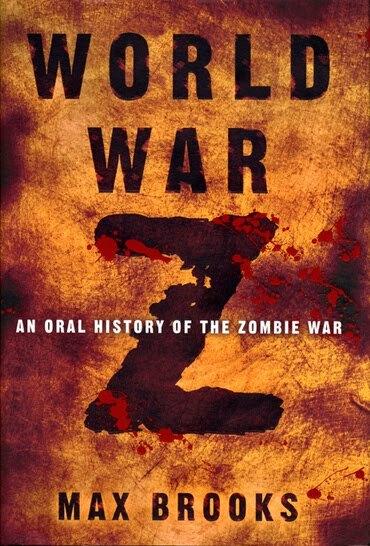 Brooks gives the reader a journalistic account of people who have survived the zombie apocalypse. Through these very personal and engaging interviews we see the first outbreaks, the general chaos and brutality of not only the zombies but humanity as well, and as the panic and undead move forward we see mankind try and fight back. World War Z grabs you and doesn't let go and every time I read it I enjoy it even more and I am actually thinking about reading it again as I'm writing these lines. Brad Pitt is staring in the movie version of the book which is to be released in the later part of 2012.